if the card actually has SR-IOV, then the reset bug shouldn’t be a concern? kiljacken concluded it does not share sr-iov capabilities and that a new driver would not make it post that capability. Any chance you could benchmark DXVK on some more graphically intensive games? Wait a second… those overclocks are being applied? you are getting a performance boost? I don’t know geekbench but could you do a default and OC superposition? or any other DXVK game. Call me impressed if the open source drivers have OC capability before windows drivers get fixed. I guess all the Vega patches people did payed off. yes the OC is being applied. I dont have superposition. The only game I have is dirt rally on Linux. I can do a stock benchmark vs oc if you like. To be clear the screenshot was at stock clocks. 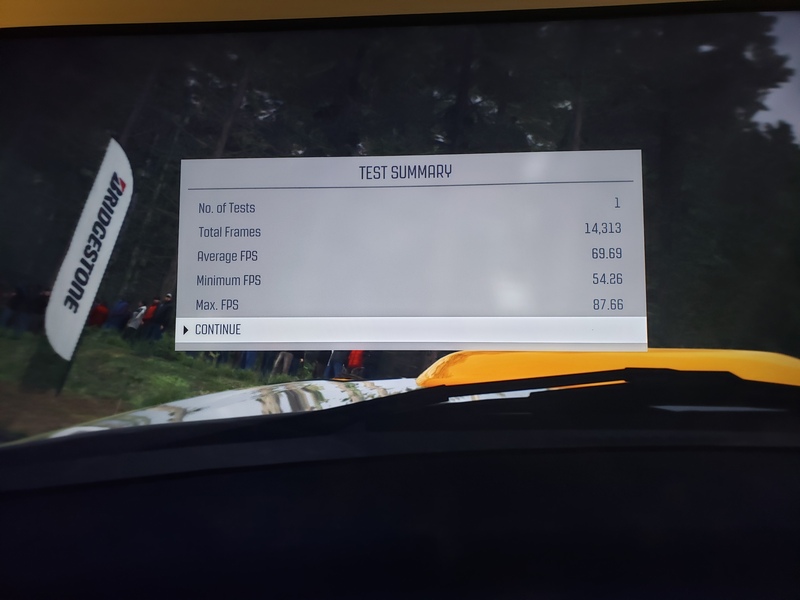 Here is the Dirt Rally Benchmark stock clocks results in 4k. Here are the Dirt Rally Benchmark results after OC 1950 on the core and 1150 on the mem in 4K. Wow it looks like this card is what I want as long as it can do passthrough. Those numbers are pretty solid for 4k gaming. If you need help with the passthrough setup I can help with that. Awesome! I would appreciate any help for sure to get everything tuned up when passed through. This is on a 2990WX so will need to deal with the thread scheduling for the vm as well. I am sure you could more fps on something like a 9900K. BTW… I will be ready once I receive the 4 970 EVO’s that I plan to configure raid 0 with to host the virtual hard drive for the windows VM. I am also running on a 2990WX. I actually don’t even bother pinning the CPUs and it works well enough with my GTX 980 passthrough for gaming. Also, out of curiosity, what motherboard are you running? I’m using the MSI MEG X399 Creation and it works very well. I am using the same board. Dirt Rally is an outlier… I would not place to much stock in that. 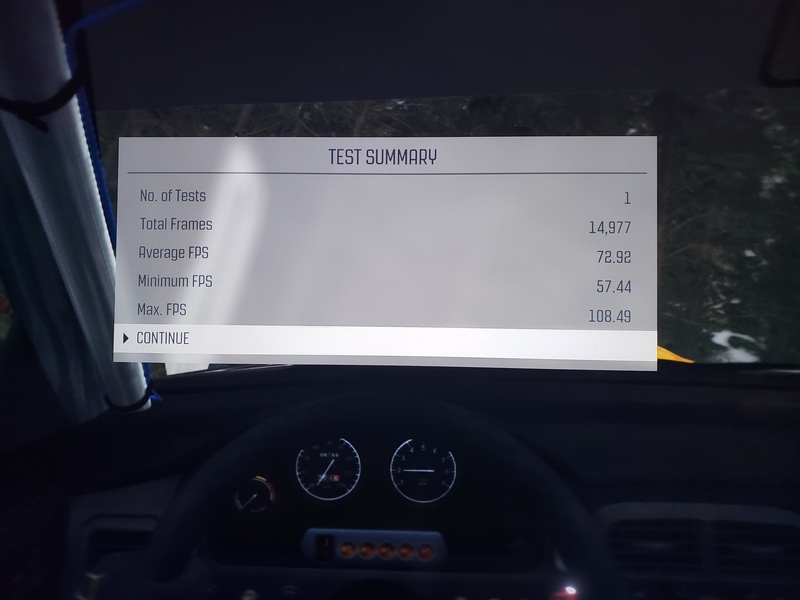 Yeah, dirt rally will run at crazy speed on pretty much anything. How did you manage 2000 MHz on the GPU Core? The heat and power must be off the scales. It was stable at 2000 on the core for geekbench but I could only do 1950 on the core and 1150 on mem for gaming. This means the optional choise to run a different driver in the os? Would the card not need a firmware update to post sr-iov capabilities? 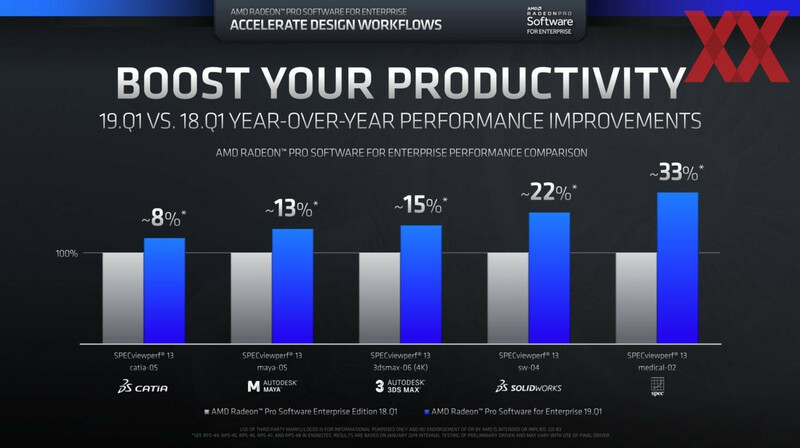 And does it not seem unlikely that amd would screw over their enterprise customers? So im guessing they are witholding some phsyical or firmware capabilities? To sweeten the enterprise deal. sr-iov might be one of these things. And if we need a firmware update to get it. then i find it even more likely it will be witheld. Maybe that might be included in a driver update. I’ll be keen to see what happens on the Linux side, if this thing has SR-IOV it is a 100% “gimme gimme gimme!” for me. I doubt this would screw over enterprise too much. I think the physical form factor of the card is unsuitable for rack mount servers… instinct is. I agree! If it has SR-IOV I really want one!